Chris has always had a love for the underwater world. After he graduated from college he decided to make his dreams a reality. He packed up his bags, moved to the U.S. Virgin Islands, and began his career as a diver and photographer. Driven by his determination to protect the underwater world, he has made it his mission to capture the beauty of the ocean. 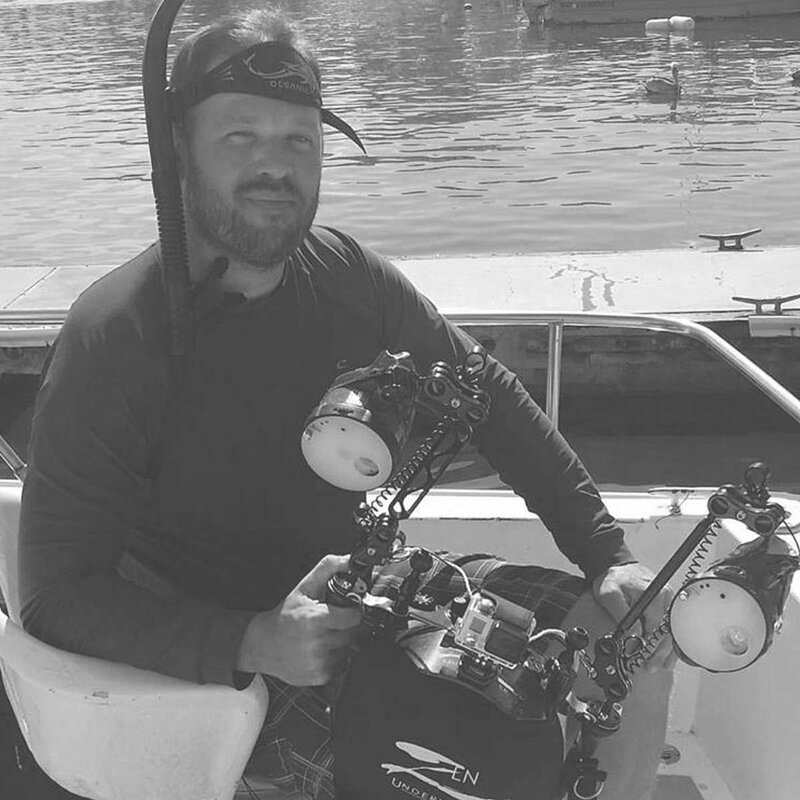 He believes it is his job to help educate others in this world, hoping that as more people experience the underwater world, more people will want to protect it.